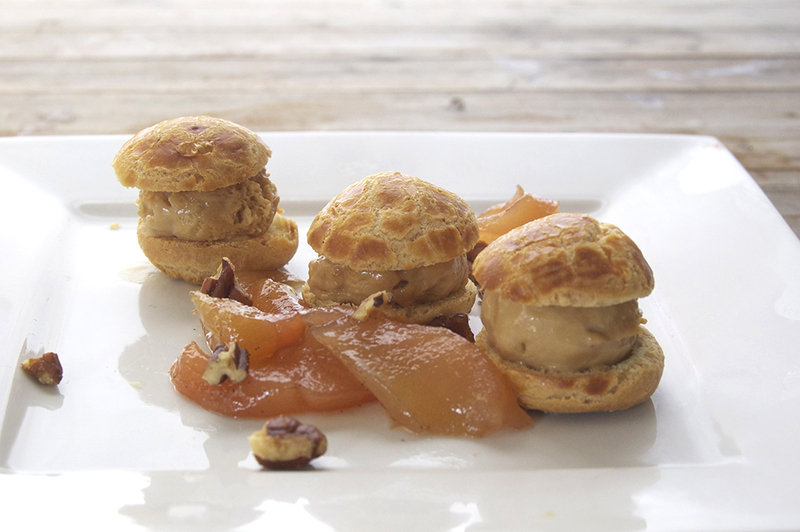 Aida here from Salt & Wind with the latest installment of the Global Kitchen. This time, I’m sharing some of my favorite coffees from around the world. Before we go on, you need to understand just how much I love coffee. Suffice it to say, I’ve been known to pack a coffee maker and beans when I’m traveling to a place where the coffee situation is less than stellar. Luckily, I do that less and less because the global coffee scene has come into its own as micro-roasted beans and all sorts of equipment have made creating a better cup of coffee that much easier. While some people are super specific, I’m an equal opportunity coffee lover and will drink anything from espresso to drip as long as it’s high quality. That means I try coffee everywhere I travel and anytime I see it on a menu. Here are five of my favorite coffee styles I’ve found in my travels! Before I get into global coffee trends, let’s first go over how to make a really amazing cup of coffee. 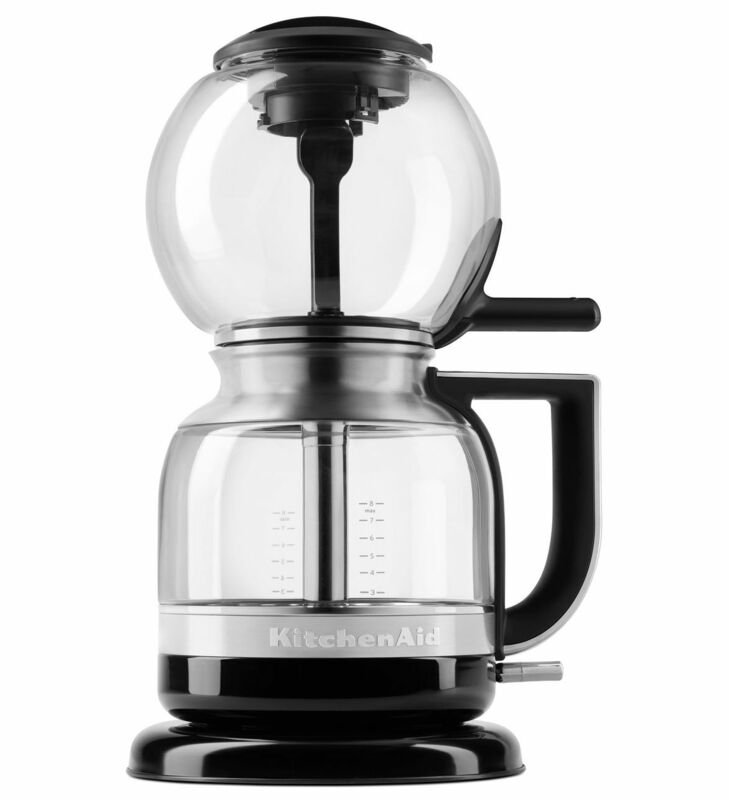 When I’m home, I brew coffee with my KitchenAid® Siphon Coffee Brewer. The vacuum brewing process helps extract the complex and velvety flavors from your coffee. If you’re determined to make the best cup of coffee (and you should be), there are a few things to keep in mind. A good cup of coffee is only as good as the coffee beans you’re using to brew. And a coffee connoisseur knows that the beans should only be ground right before you brew for ultimate freshness. 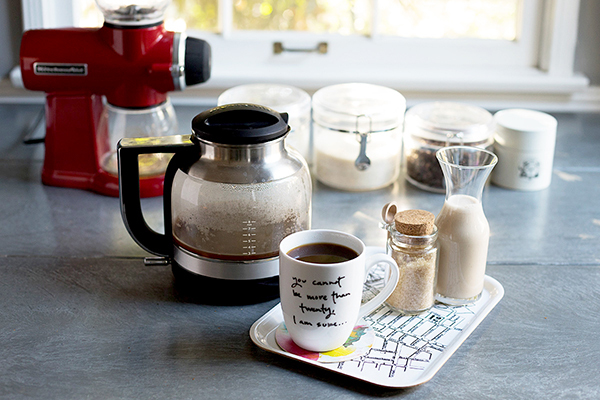 So ditch the bags of pre-ground coffee beans and get yourself a KitchenAid® Burr Grinder. It really makes a huge difference in flavor and, unlike blade grinders, the Burr Grinder won’t heat up the grounds (which can cause a burnt coffee taste). For ultimate precision, I recommend using the KitchenAid® Digital Scale Jar to measure out your beans so you have the perfect ratio of water to beans. The Digital Scale Jar fits right into the Burr Grinder so you can grind the beans right into the canister! This is my baseline recipe for a full carafe from the Siphon Coffee Brewer (full 8 cups), though you may want to use more or less beans depending on the type of coffee you use and how strong you like your coffee. 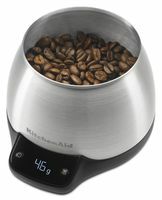 Using the Burr Grinder and Digital Scale Jar, measure out 75 grams of coffee beans. I like to grind the beans to a medium grind, so set it to Level 4 (may differentiate depending on how you’ve calibrated your Burr Grinder) and switch it on to grind the beans. Pour the grounds into the upper bulb of the Siphon Brewer fitted with the standard filter. Place 8 cups of filtered water into the carafe of the Siphon Coffee Brewer, switch it on, and let it do its thing (oh, and, if you’ve never seen it before, hang around because it’s kind of magical looking). Since the Siphon Coffee Brewer makes an excellent cup of coffee, you could just stop there, but I’m going to show you 5 more styles of coffee from around the globe! I buy the best beans my money can buy and drink my coffee black; however, here in the United States a lot of people like to add creamers or some sort of milk. Instead of using the store-bought creamers, I make my own so that I have a creamer that’s worthy of the coffee quality. This is a super simple dairy-free coconut creamer that’s easy to make. It’s way healthier than the store-bought stuff, and not so sweet or flavored that it’ll overwhelm the coffee. To make the creamer, combine 1 cup of coconut milk, 1 teaspoon vanilla extract, and 1 1/2 tablespoons of honey or maple syrup with a KitchenAid® 5-Speed Hand Blender. Process for 30 seconds until well combined. 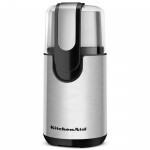 Taste it and add more sweetener as desired; the creamer will last up to 1 week refrigerated. From the United States, we’re going to head across the Pacific to Asia. On my last trip over to Asia, I got full-on obsessed with the sweet, slightly bitter drink that is Hong Kong-style Milk Tea. But even better for a coffee lover like me is the Hong Kong-style Coffee Milk Tea where, you guessed it, you add coffee to classic milk tea. Start by brewing the black tea by combining 1/2 cup black tea leaves with 8 cups of hot water. While the tea is steeping, brew 8 cups of coffee using the Siphon Coffee Brewer (and the method above). So many amazing coffee beans come from Africa that it seems nearly impossible to encounter a bad cup of coffee there. But if I have to choose, I’m partial to the exotic spiced Café aux épices from Morocco. It can be made in a variety of ways and with a variety of spices such as ginger, nutmeg, cinnamon, fennel seed, and sesame seeds. My favorite style uses a combination of anise seed, pepper, cloves, and cardamom. To make it, combine 12 anise seeds, 10 black peppercorns, 5 cloves, and 3 green cardamom pods in the KitchenAid® Blade Grinder or mortar and pestle and grind it up well. Combine the ground spices with coffee grounds then proceed to make a full carafe of coffee in the Siphon Coffee Brewer. You’ll want to use the fine mesh cloth filter that comes with the Siphon, so the spices don’t get caught in the coffee filter. Add cream or sugar if you want for a sort of dessert coffee. Across Latin America, there seems to be as many styles of coffee as there are countries. It’s hard to top a good Cuban cafecito or a cortado, but when I want something sweet, I turn to the aromatic Café de Olla from Mexico. Normally, this is made by steeping the coffee grinds in a ceramic container with cinnamon and sugar. But my super-quick version is made by serving the Siphon brewed coffee with a cinnamon stick, an orange peel, and a spoonful of piloncillo or brown sugar. On my last trip to Dublin, I was taught how to make the best Irish coffee I’ve ever had. It also felt that much more legit because I made it in the Jameson (as in Jameson whiskey) family’s former home! What I learned is that it all comes down to the order in which you make it. After melting the sugar in a pan over medium heat, add in a touch of coffee and a shot of whiskey. Remove it from the heat and ignite the melted sugar with a lighter, then add the rest of the coffee. 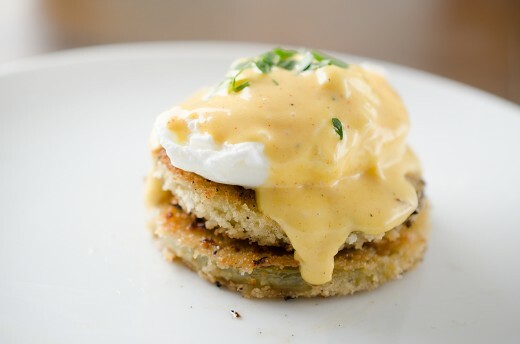 Serve it with whipped cream and a grating of nutmeg. For a step-by-step of the technique, check out the full recipe on Salt & Wind. Now that I’ve shared a few of my favorite coffees from around the world, it’s your turn! What coffees have you tried that you adore? Share your take on these coffee styles on Instagram using #MadeWithKitchenAid for a chance to be featured. 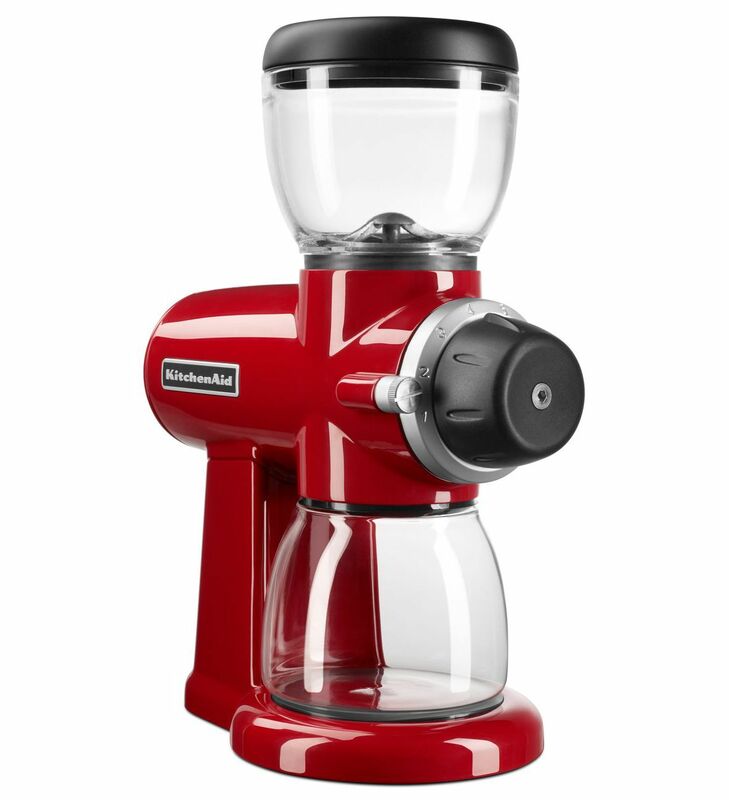 Set the KitchenAid® Burr Grinder to level 4 (or the level that will produce a semi-coarse grind). Replace the glass carafe with the KitchenAid® Digital Scale Jar and grind your coffee beans until the Digital Scale Jar reads 75 grams. Pour the grounds into the upper bulb of the KitchenAid® Siphon Coffee Brewer fitted with the standard filter. Place 8 cups of filtered water into the carafe of the Siphon Coffee Brewer, switch it on, and let it brew. Combine coconut, vanilla extract, and honey or maple syrup in a pitcher or bowl. 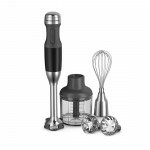 Using a KitchenAid® 5-Speed Hand Blender, process for 30 seconds until well combined. Taste and add more sweetener as desired; the creamer will last up to 1 week refrigerated. Brew the black tea by combining the black tea leaves with 8 cups of just-boiling water. Steep the tea for 5 minutes and then filter out the tea leaves. While the tea is steeping, brew 8 cups of coffee using a KitchenAid® Siphon Coffee Brewer using the method for Basic Siphon Coffee. When the coffee and tea are ready, combine them in a large pitcher or carafe, add 1/4 cup of granulated sugar, and 1 cup of either half-and-half or coconut milk. Stir, taste, and add more sugar as desired. Serve immediately. Combine the anise seeds, black peppercorns, cloves, and green cardamom seeds in the KitchenAid® Blade Grinder or mortar and pestle and grind well. Combine the ground spices with coffee grounds then proceed to make a full carafe of coffee in the KitchenAid® Siphon Coffee Brewer fitted with the fine mesh cloth filter. Serve each cup of coffee with a piece of orange peel, 1 cinnamon stick, and enough sugar to make it as sweet as you’d like. Heat a medium heavy-bottomed frying pan over medium heat. Grate the nutmeg into the pan then immediately sprinkle the brown sugar evenly across the pan. Carefully watch the pan as the sugar begins to melt and caramelize. Once the sugar is caramelized, add a splash (about 2 to 3 tablespoons) of hot coffee and swirl it around the pan. Move quickly for the next few steps: remove the pan from the heat then add the alcohol (off the heat) and carefully ignite it. Keep it off the heat and let the flame burn out. When the flame dies down, pour in the remainder of the hot coffee and swirl to mix. Transfer the mixture to a glass and top with just-whipped cream. You want it to have a little texture so it will sit on the coffee, but not so much that it forms peaks. 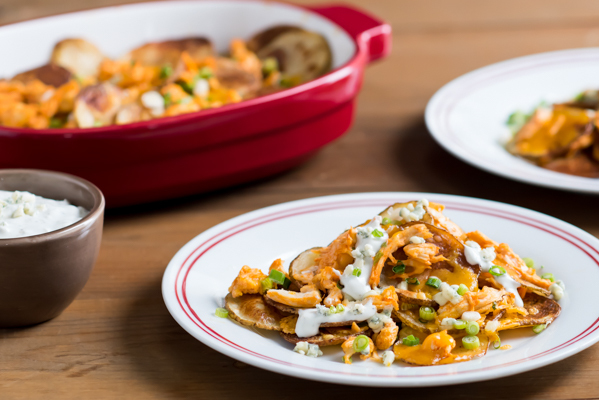 Top with a little more nutmeg and serve immediately.